Time Lords are storytellers. They use stories to explain the universe around them, both to each other and to the beings from other worlds that they meet - from Hercules and Pandora to Jason and the Argonauts. 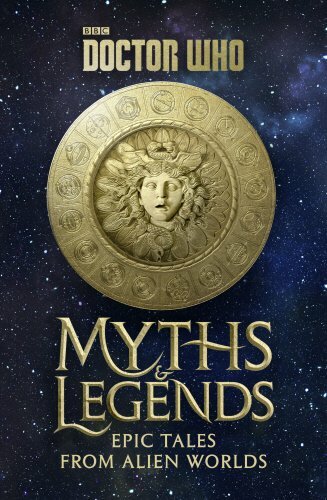 Myths and Legends is a collection of the most enduring of these tales: stories Time Lords have told for thousands of years that explain their culture, their history, their hopes and fears. A collection of epic adventures from the Time Lords' mist-covered past, Myths and Legends is a unforgettable gallery of Gallifreyan heroes and villains, gods and monsters.